She holds a university degree in economics. Since May 2015, she has been employed at the Ministry of Economic Development and Technology, where she previously held the post of Director-General of the Tourism and Internationalisation Directorate. 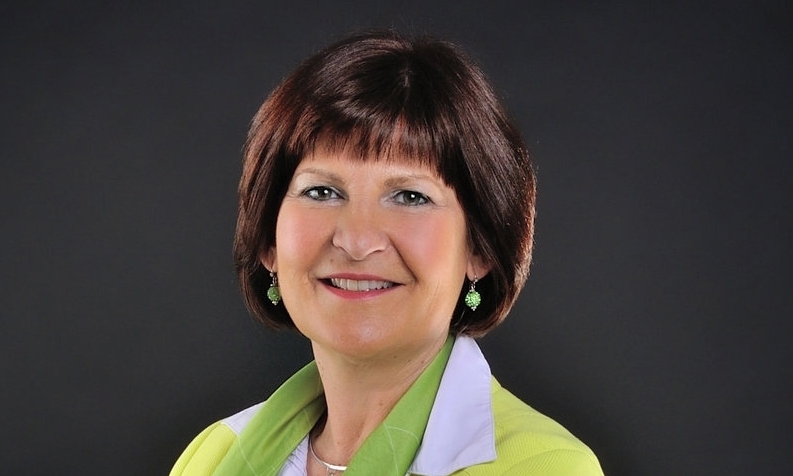 In her capacity as Director-General of the Tourism and Internationalisation Directorate, she was responsible for preparing strategic development orientations and legislation in the areas of tourism, internationalisation and foreign direct investments, promoting competitiveness, promoting the Slovenian economy abroad, and improving the conditions for the operation of Slovenian companies in international markets, the last being delivered as part of activities in the area of trade policy. She was the president of the Institute Council of the Slovenian Tourist Board and the SPIRIT Slovenia public agency and the president of the Commission for the Promotion of International Trade with SID Bank. She has represented the positions of Slovenia as a full member of the Trade Policy Committee of the Council of the European Union and has actively participated in a number of international meetings, closely cooperated with the implementing institutions of the Ministry and coordinated measures falling within the remit of the Directorate with a number of stakeholders at both the regional and entrepreneurial levels. Previously, she was, for almost 15 years, the director of Turizem Bled, Tourism Promotion Institute, where she was responsible for the institute’s management and the strategic development of Bled as an extremely important Slovenian tourist destination. In this position, she headed the Regional Destination Organisation of Gorenjska from 2011 to 2015. During her time working in the economy, she also gained experience as the Assistant Director of Elan Commerce. On 15 September 2016, the Government of the Republic of Slovenia appointed her as State Secretary of the Ministry of Economic Development and Technology.